The Old Cheese Factory (or if you aren't concentrating - The Old Cheesecake Factory) is a beautiful community space. Firstly for the cheese and farm themed playspace, complete with windmill, tractor, farm animals and shops. The brie, cheddar and blue vein stepping blocks have to be the most creative Mamma has ever seen. 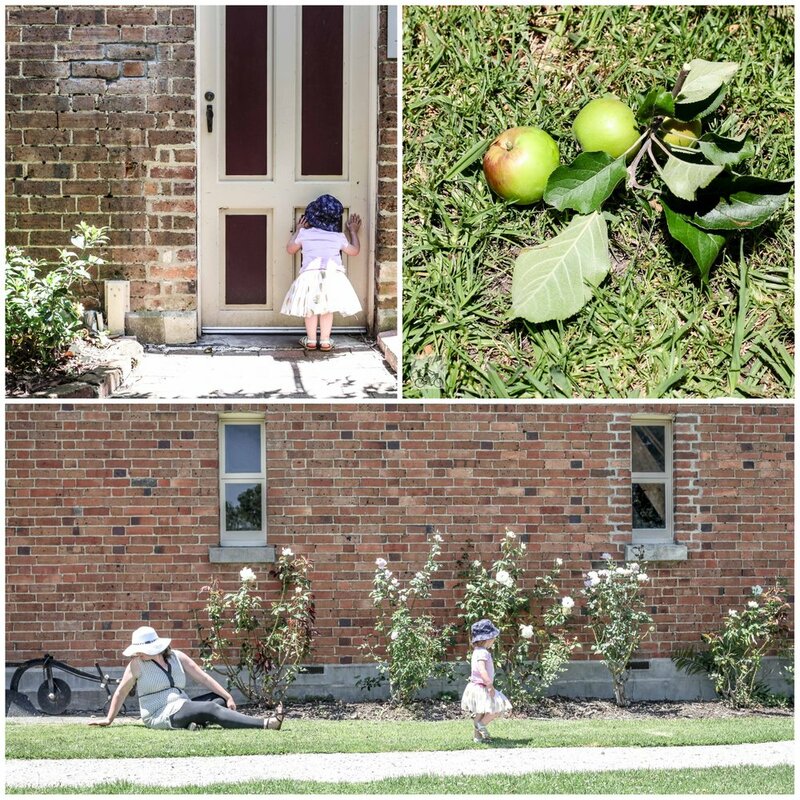 Great for your preschoolers and even more - the stunning grounds of the factory itself! You have to go a-wandering past all the old buildings, drop into the cafe OR even host a party in one of the rooms. Mamma's special mentions: If you are after some fresh and local produce - every 2nd Saturday is the local Farmers Market RIGHT HERE!